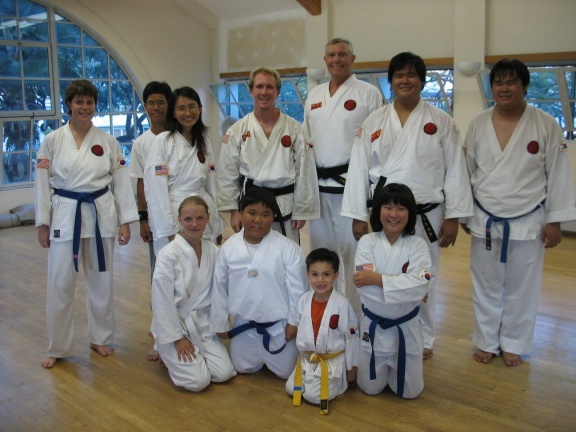 Kim's Taekwon Do, based out of Portland Oregon, is the largest Taekwon Do federation in the Pacific Northwest. without fear of injury. All Kim's Taekwon Do schools are dedicated to Progress, Peace, and Love.